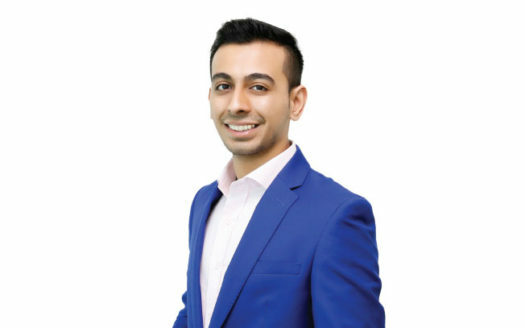 Amit Bhatia is a Property Consultant at Homes 4 Life who looks after offplan and ready developments in Emaar flagship projects in Downtown Dubai, Dubai Creek Harbour and Dubai Hills Estate. Having more than 3 years of experience in Dubai Real Estate and over 8 years of professional experience he has built up a strong network within the industry that helps him to score even during the rough times in the industry. Amit emphasizes on regular communication and agility when it comes to success in Real Estate. He is always willing to give advice to his clients when it comes to investments specially in wide variety of projects that Emaar has to offer.